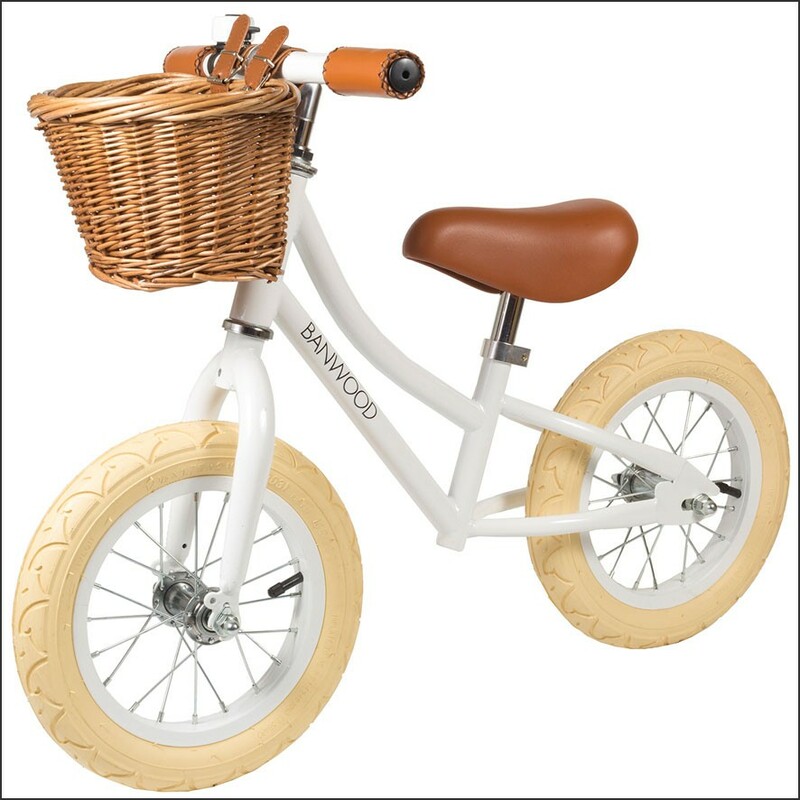 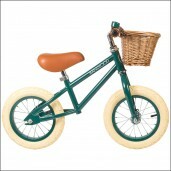 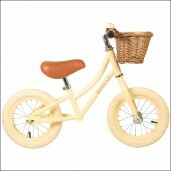 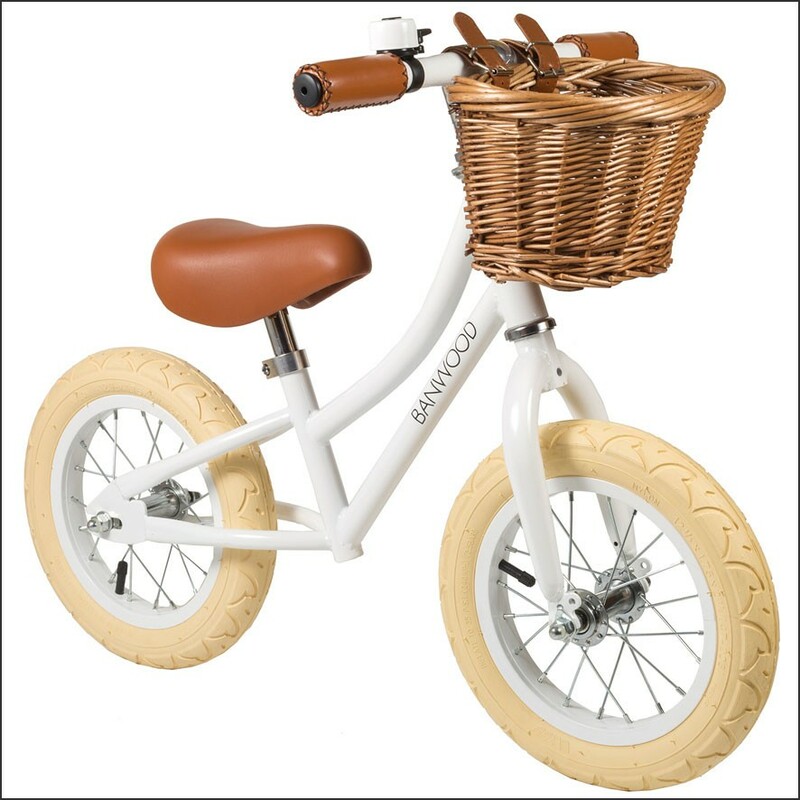 The Bandwood First Go White is a great looking, safe and durable balance bike for children. 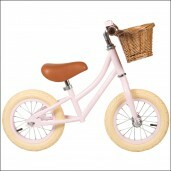 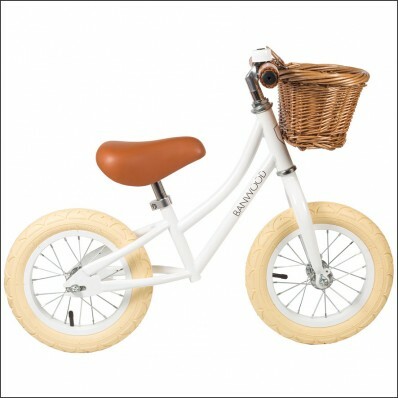 The bike is designed for children between 2,5 and 5 years, develops early cycling skills and is the perfect first step to a pedal bike. 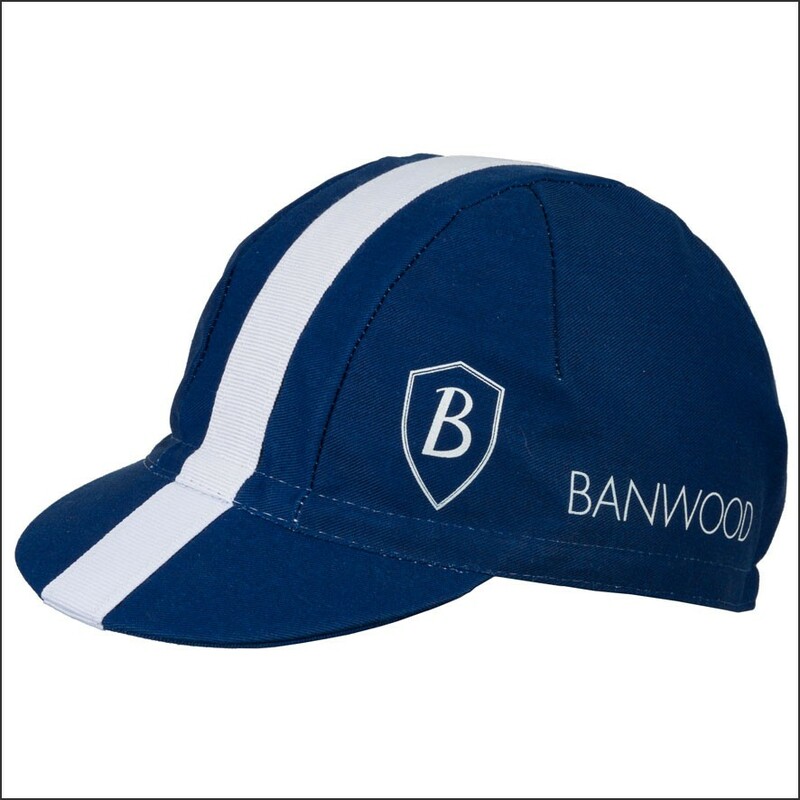 *Do you want a Banwood Children Cycling Cap (extra option)? 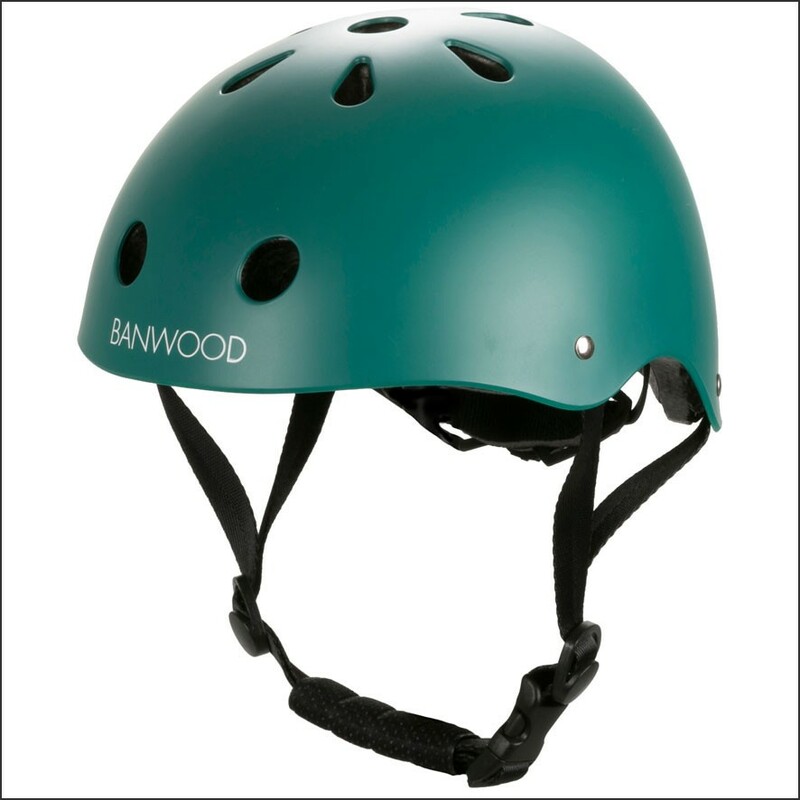 *Do you want a Banwood Children Cycling Helmet (extra option)? 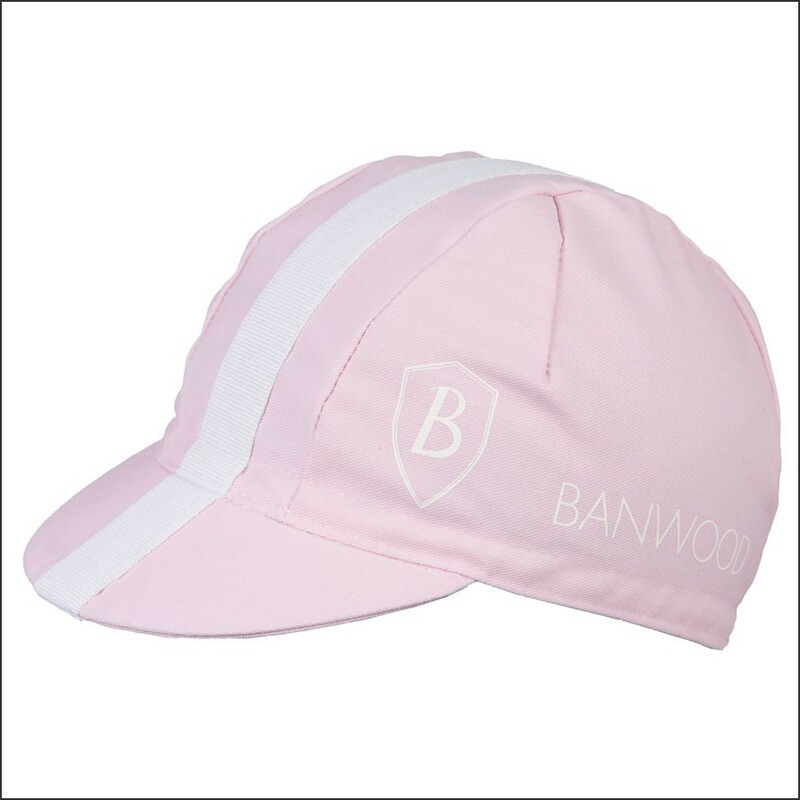 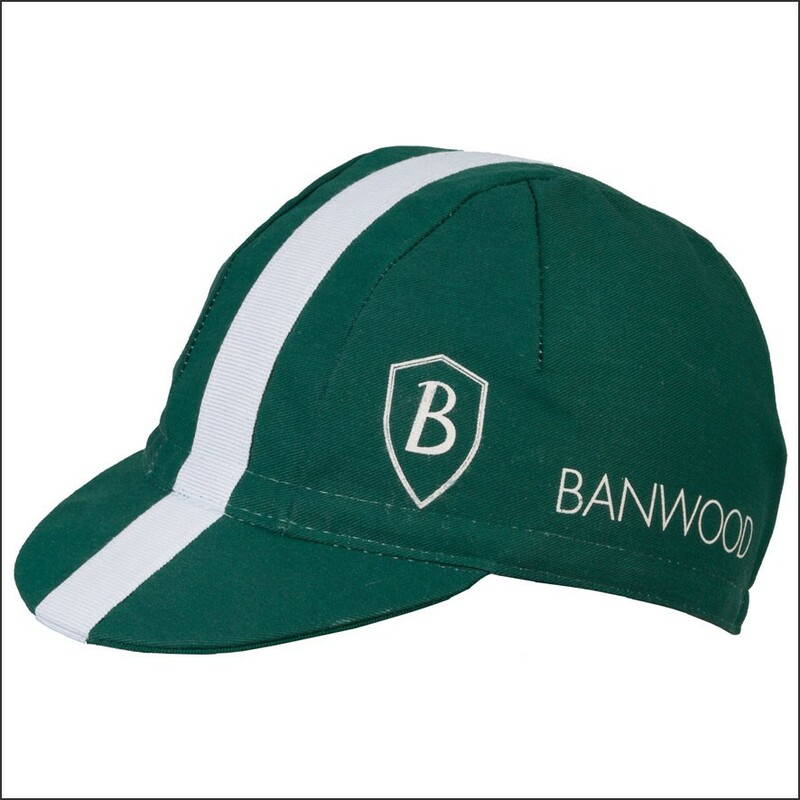 The Banwood Cycling Cap is the perfect accessory for your child on the bike. 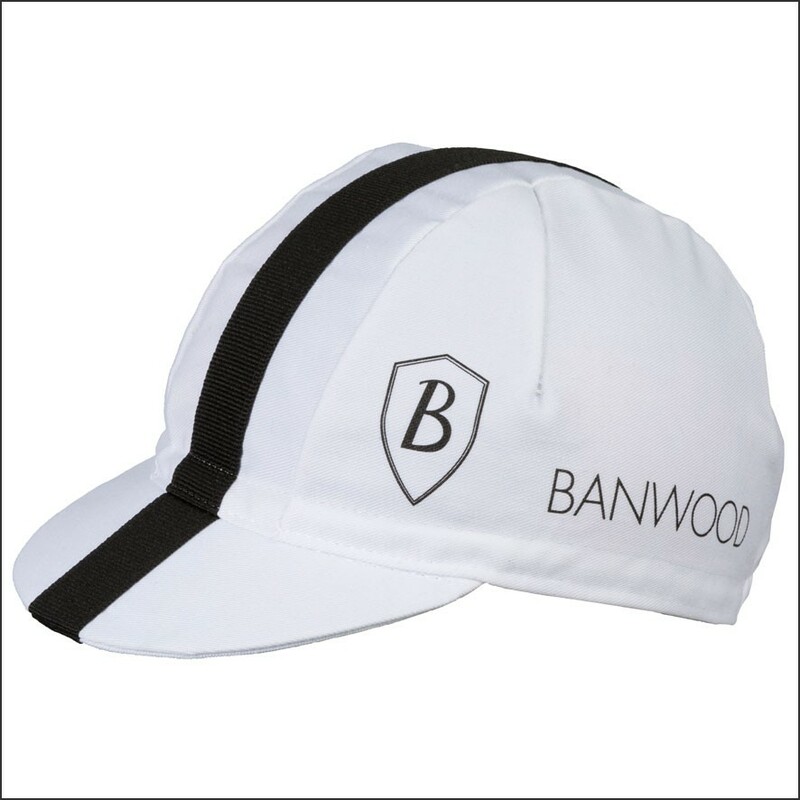 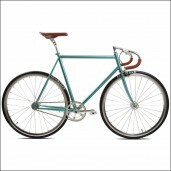 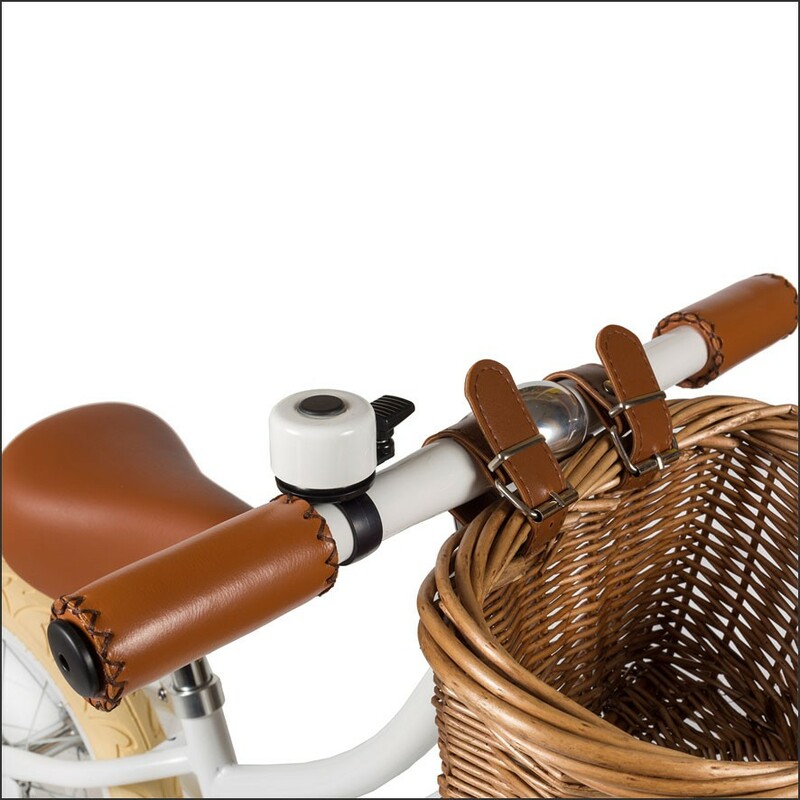 It protects against the sun on warm days and on cold days you can put the cap under the bicycle helmet to keep warm. 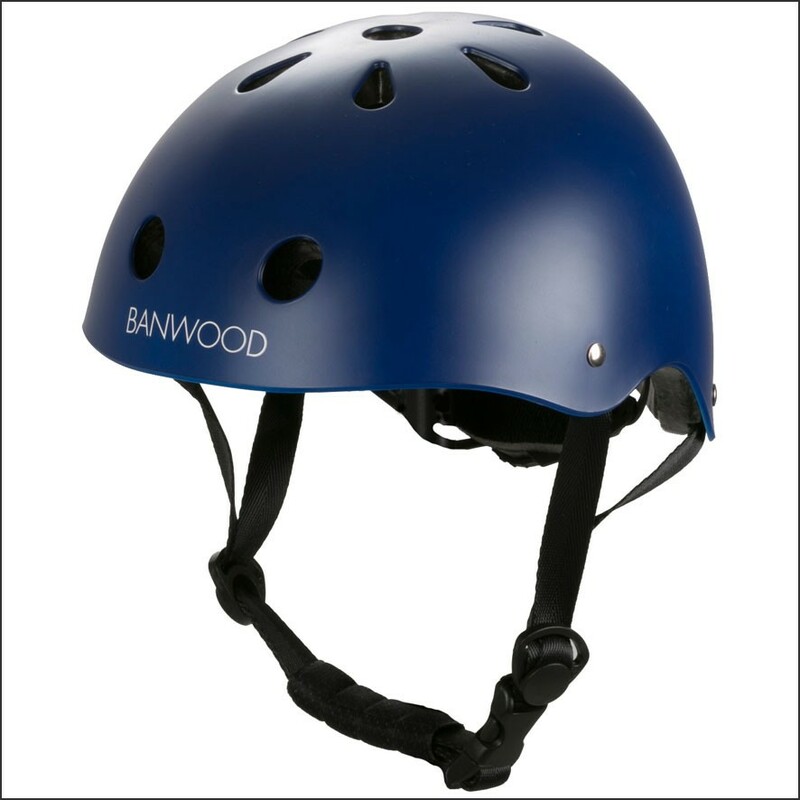 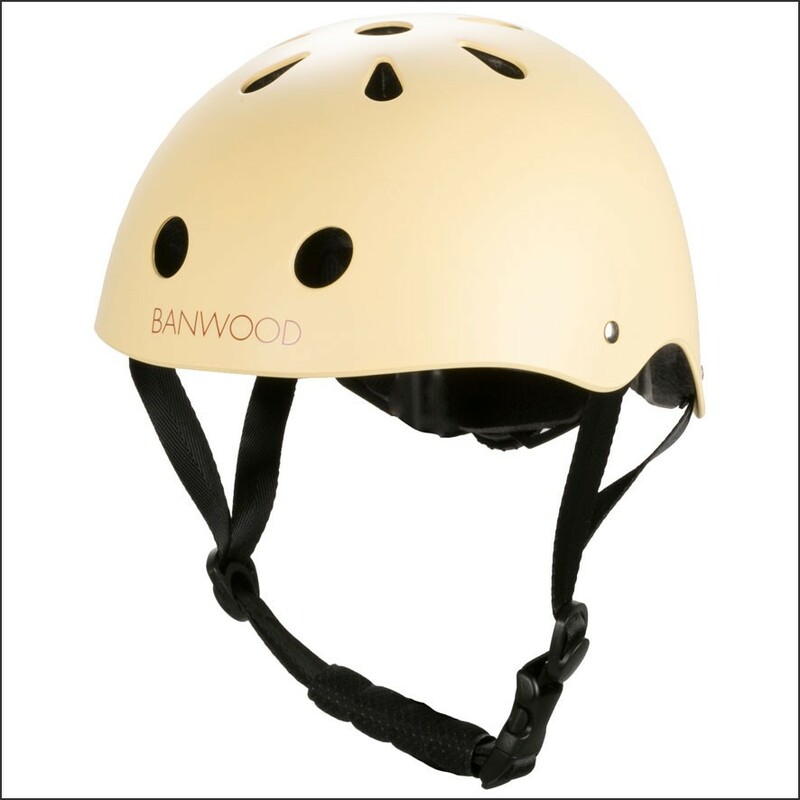 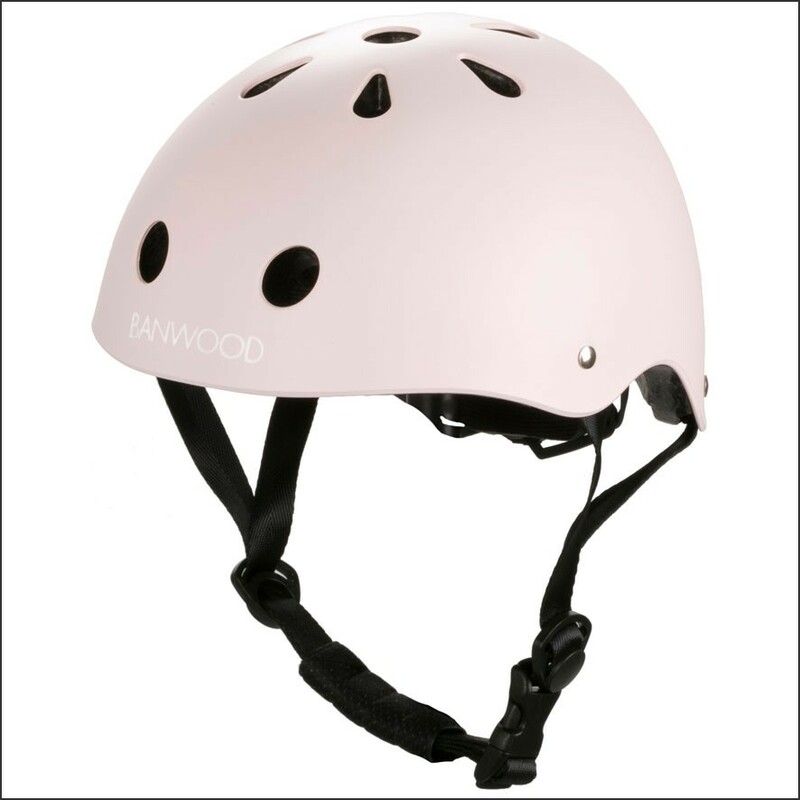 The Banwood Children Cycling Helmet is a perfect fit with the bicycle and provides the maximum protection and safety during the bike ride.